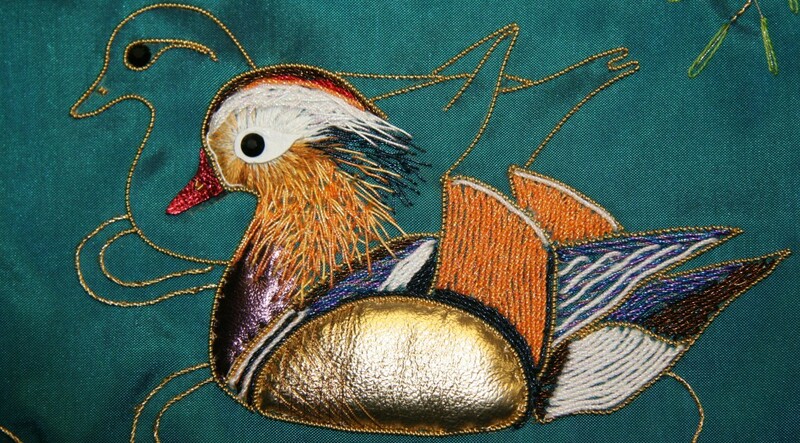 This was the third Saturday workshop that I have attended with Harrow and District Embroiderers’ Guild. I never fail to be impressed by them and this was no exception. The tutors come so well prepared with everything ready for you to complete. 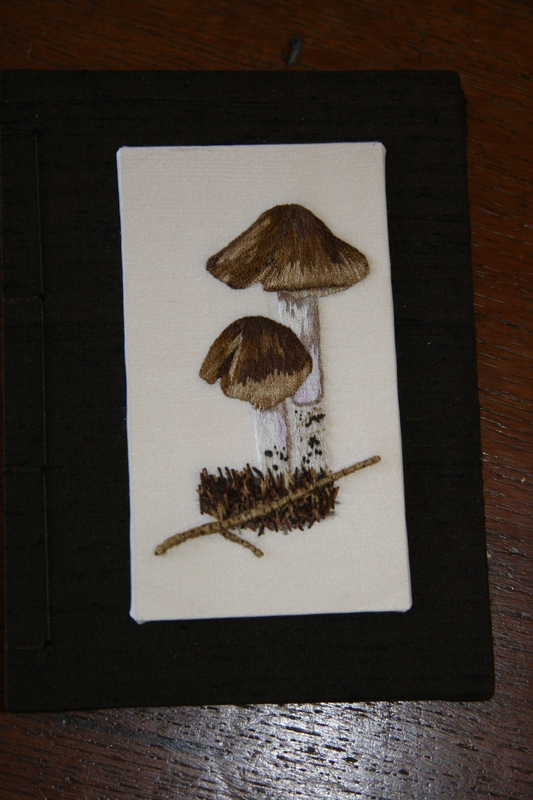 At this one the 16 of us who attended all went away with a silk covered book – even the colour of our choice – and the materials to finish a little embroidered panel to go on the front. 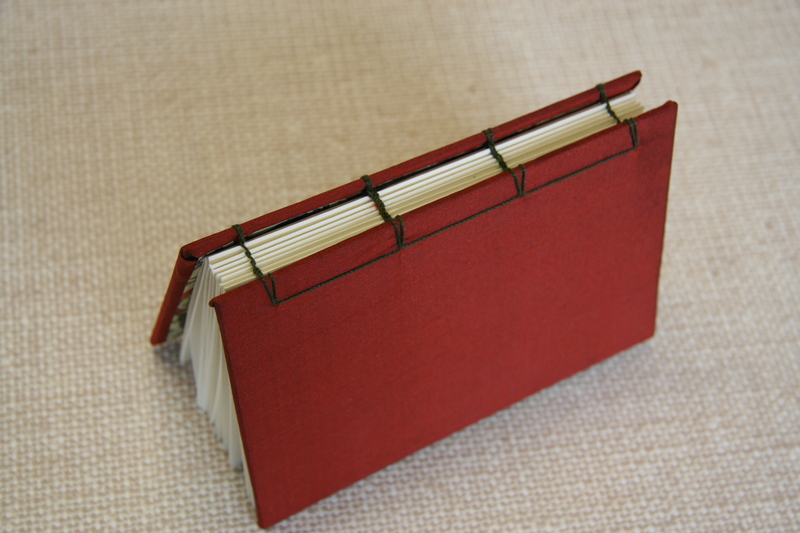 The Coptic binding wasn’t easy but once you got the hang of it we were away. We also had really good written and drawn instructions so we can go on and get ready with making Christmas presents for all – it’s only February so plenty of time!